A bill in the state legislature would eliminate ballot drop-off boxes for those on the Permanent Early Voting List.  KNAU’s Ryan Heinsius reports, one Navajo lawmaker says it would disenfranchise Native voters. The bill would change the current system by allowing early voters to return their ballots by U.S. mail only. State Democratic Senator Jamescita Peshlakai represents much of the Navajo Nation, and says many people live upwards of 100 miles from post offices and only check their mail every couple weeks. According to Peshlakai, people are more likely to vote if they can drop off ballots at their convenience. "The reality of our lives in rural northern Arizona and on tribal nations is something that legislators and state representatives that don’t live our lives don’t understand. This is a way to discourage people from voting," she says. Peshlakai says it would be a drastic change in voting culture on the vast Navajo Nation. Trips to town for supplies often coincide with dropping off ballots during election season. The bill’s sponsor, Republican Michelle Ugenti-Rita, says it would eliminate delays in election results and boost confidence in the voting process. Many lawmakers across the state, however, say the bill is an attempt at voter suppression. A federal appeals court will reconsider its earlier ruling against a challenge to Arizona's restrictions on collection of early ballots and refusing to count votes cast in the wrong precinct. Arizona voters have a chance to do something Tuesday that they have not done in decades — produce a close result in a presidential race. The contest between Donald Trump and Hillary Clinton could go down to the wire after Democrats spent heavily in Arizona and mobilized an aggressive get-out-the-vote effort in the traditionally red state. 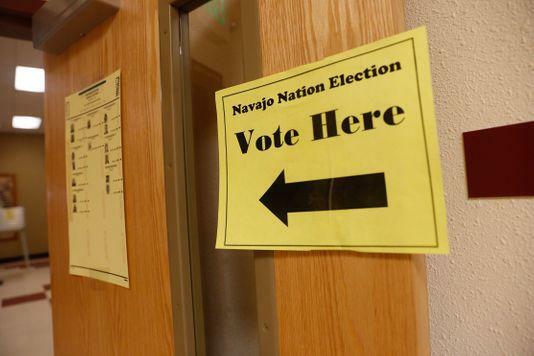 Officials on the Navajo Nation have certified results from the tribe's general election.